For most parents, the idea of their children being able to access a significant inheritance in their late teens or early 20s is unsettling. Will they be mature enough to make good decisions with the money? What’s the best way to prepare them to use the money wisely? Who can be there in a parent’s absence to help them manage the gift? To ease their worries, parents often create a trust to extend the age threshold for their child’s receipt of an inheritance or gift beyond the age of 21, which has been the default in Ohio. Choose an age between 18 and 25. This change gives you the power to select an age between 18 and 25 for your child to receive an inheritance or gift. At the age you choose, the child will receive the gift outright and you will not have control over how the gift is used. Your preference must be dictated in your will or instrument of transfer. Be sure that your will clearly dictates the age that you wish the child to receive your gift. If you are making a lifetime gift, then the instrument of transfer should specify the age at which you wish the child to receive your gift. If you do not specify an age, the state of Ohio will default to the age of 21. If you do not have a will, the child will have control of the inheritance at 18. Assets are held in a “custodial account.” Under the Ohio Transfers to Minors Act, a custodial account is established to hold the cash or securities you gift. This account is also known as a UTMA (Uniform Transfers to Minors Act) account, and manages the gift until the age you choose for the transfer of the gift. 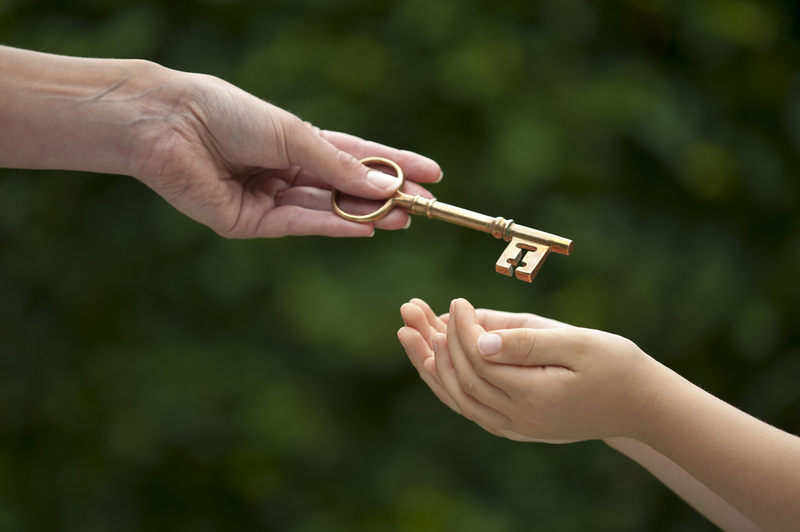 If you want more control over the inheritance or gift you wish to leave to your child or grandchild – either beyond the age of 25 or in the way the gift is disbursed – you may wish to establish a trust. For more information about how the Ohio Transfers to Minors Act impacts your gift or your options in establishing a trust, contact Patrick Tulley at (216) 736-7226 or pjt@kjk.com.